On September 22, the National Council on Aging will be celebrating the 10th annual Falls Prevention Awareness Day, and in our last blog post, we went over 7 tips to help you to reduce falls. 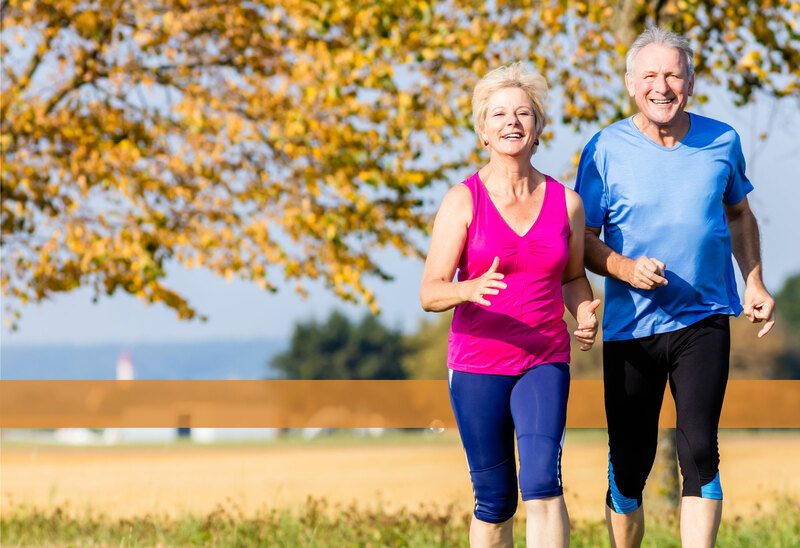 In this post, we’d like to take a closer look at how to boost your brain’s ability to help you to maintain your balance and avoid falls. Don’t start your pursuit of better balance with your muscles; start with the brain that controls those muscles. Your brain has to make a multitude of decisions and send countless nerve signals throughout your body in order for you to stay in balance. Then it has to receive feedback from the nerve endings in your extremities and joints in order to determine if it needs to adjust anything. Your brain is doing this constantly, with or without your conscious attention. 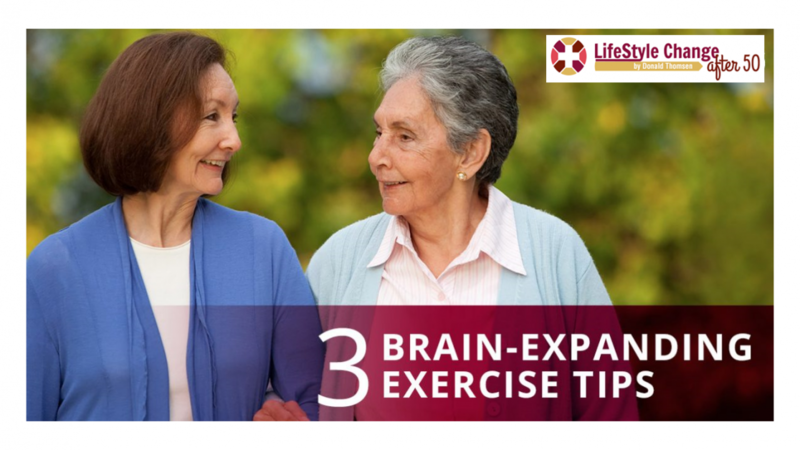 As your balance begins to be affected as you age, you need to stimulate your brain and give it a boost. Here are some things that will exercise your brain’s ability to send the right signals to your muscles to keep you in balance. Have you started to move less and less because of fatigue, stiffness, and aching joints and muscles? Then you’ve probably stopped doing the kind of movements where one part of your body crosses the midline. Practice touching your right hand to your left knee, and vice versa. While you’re standing up, move both arms all the way to the right and then all the way to the left. Start slow and increase your speed as you feel comfortable. With the support of hand rails or another person holding your hands, try swinging one leg from the left to the right as far as you can extend it, preferably beyond shoulder width on both sides. Repeat with the other leg. When you do something that is just a tad harder than what your brain is used to, it will race to try to catch up. Give yourself a goal that pushes you just slightly but that you can still do safely. Walk on level grass or sand. The tiny imperfections in the surface of the ground will make your brain work just a bit harder to improve your balance. Then, when you go back to walking on indoor floors, you’ll be better at it. Try learning to juggle. Juggling is an activity that tests your brain at the same time that you’re moving your muscles. Even if you don’t actually succeed in learning to juggle, you’ll boost your brainpower and coordination in the process. 3. Stimulate the nerve endings. There are nerve endings in your skin and in your joints that provide valuable feedback to the brain. However, lack of stimulation to these nerve endings can cause the brain’s “map” for those areas to atrophy. The good news is, you can rebuild your brain’s map (and consequently, you can get better feedback) by stimulating these areas, especially your feet. If you always wear socks and shoes, try going barefoot and rubbing your feet against different surfaces and textures once a day, or get a foot massage. Your feet will send better messages to your brain about what they’re encountering, and that’s good for your stability.